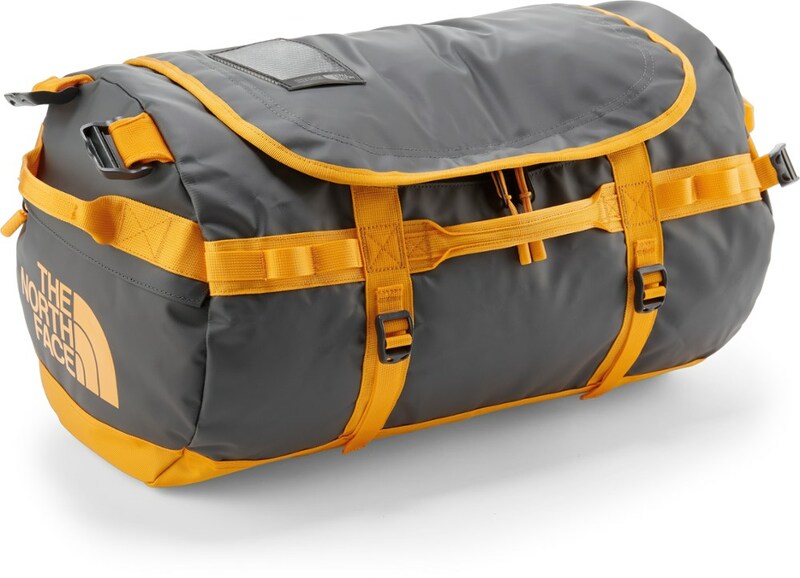 Visit Fjallraven's Duffel No.4 Large page. 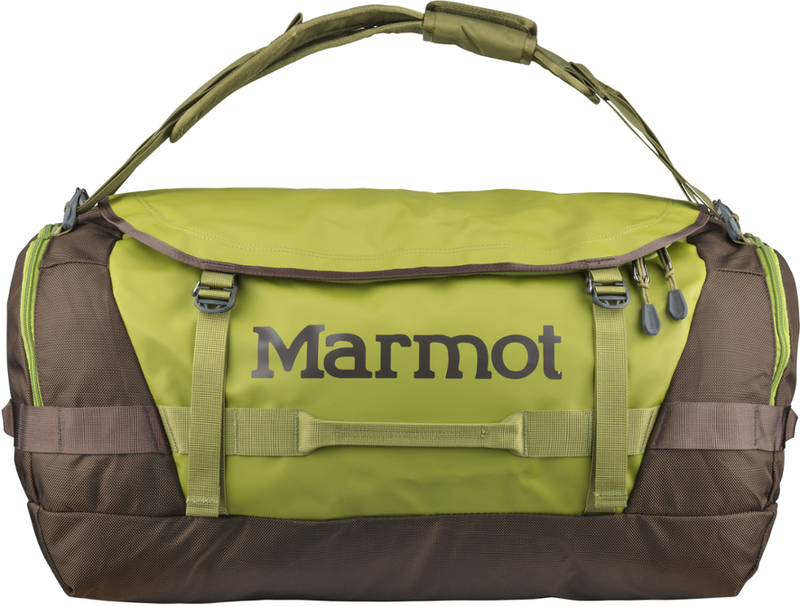 With the capacity to hold up to 50 Liters the Duffel No. 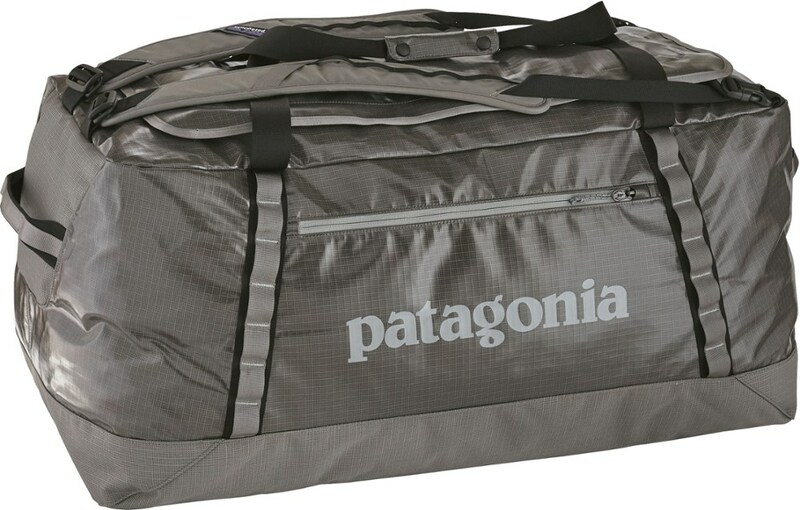 4 large is simple, practical and built to last. 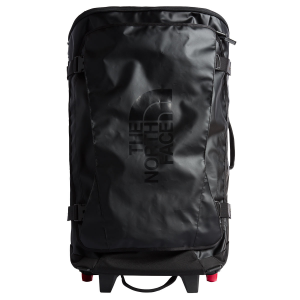 A large zipper allows for easy packing and unpacking of all of your essentials. 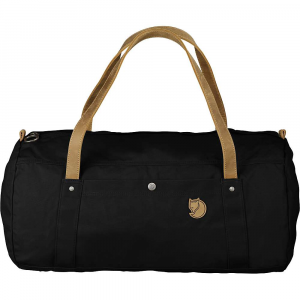 The strong, waxed fabric and leather straps makes this duffel extremely durable. . . . . . 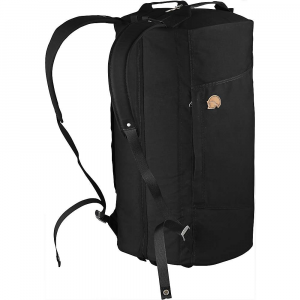 This product will be shipped directly from Fjallraven and will leave their warehouse in 2-3 business days. Eligible for UPS ground shipping only. . . . . . . . G-1000 (R) HeavyDuty 65% polyester, 35% cotton. . Webbing: 100 % polyamide. . Height: 32 cm. . Width: 54 cm. . Depth: 32 cm. . Volume: 50 L. . Weight: 750 g. . 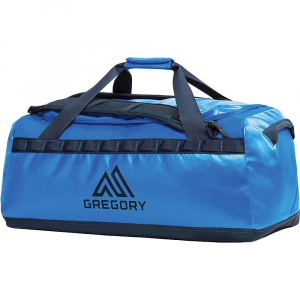 Handles are dimensioned for carrying by hand, over shoulder or even on the back. . Zippered main compartment with easy-to-go grab metal puller. . Double layers of fabric at base. . one zippered and one buttoned pocket on outside. . Internal safety pocket. . Imported. .